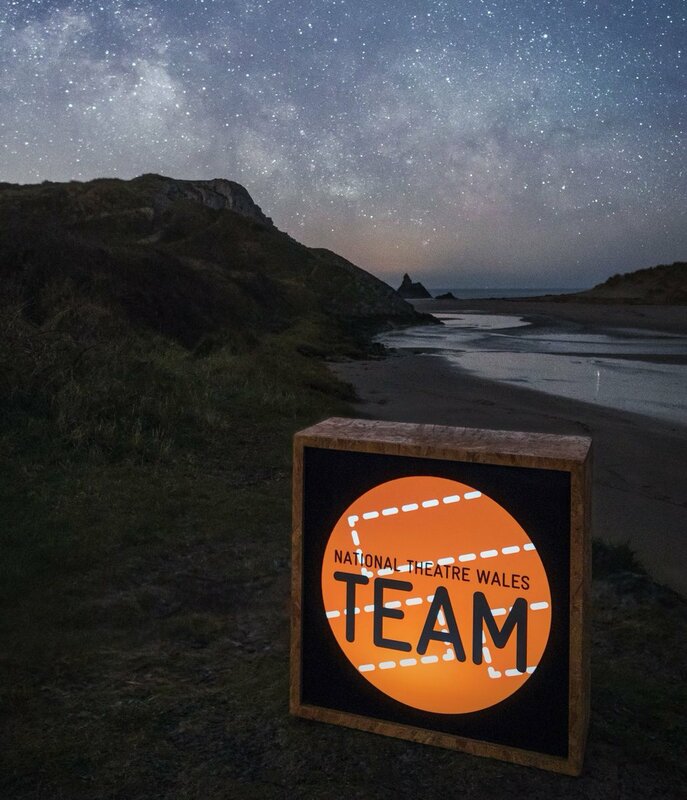 Ysgol Greenhill School in Tenby is looking to work with two to three enthusiastic, imaginative and innovative Creative Practitioners for a project to create and design an immersive theatre experience in a detailed installation, where participants will be set team-based challenges to unlock the space. This experience should resemble an ‘Escape Room’. We hope to inspire engagement and enthusiasm for learning within a Year 9 English class, with the additional goal of raising standards in speaking and listening outcomes in Year 9. This exciting project will be student-led, with students making collaborative decisions about themes, storylines and designs. It is truly a blank canvas with endless creative possibilities. We are hoping to find an inspirational theatre-maker with experience of creating immersive experiences, as well as designers or technicians with experience of working with digital technology to help us create a detailed installation for the Escape Room experience. The project will take place during the Spring Term of 2018 and will begin in January. It will run for approximately 12 weeks. The precise timeframe and number of sessions will be negotiated with the successful candidates. We are hoping to interview artists who have specialised in theatre making to help us create an innovative ‘Escape Room’ piece of immersive theatre, as well as designers or technicians with experience of set design, builds and digital innovations to help us create an inspirational space for our ‘Escape Room’ experience. The fee for practitioner delivery and planning is £250 per full day along with reasonable travel and subsistence expenses. There will be an overall budget to include project-relevant materials. Deadlines for expression of interest: 5pm, Friday 3rd November. Interviews will be held on Thursday, 9th November from 9:00am at the school. The successful creative practitioners must be available to attend a 2-day training session, taking place between 15th- 22nd November in either Llandrindod Wells or Swansea (unless they’ve already attended this training for a previous lead creative schools project).